1. Used for Bauxite flotation-In the process of bauxite flotation and separation of silicon, such as , aluminum silicon ore and arsenic containing silicon ore.
2. Resistance for acid and alkali,the removal rate of silicon can be achieved under neutral condition, and the removal rate is above 95%. 3. 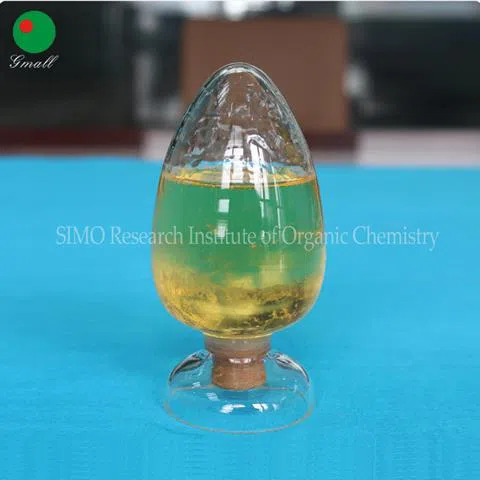 It can also obtain excellent desilication effect under acidic or alkaline conditions.